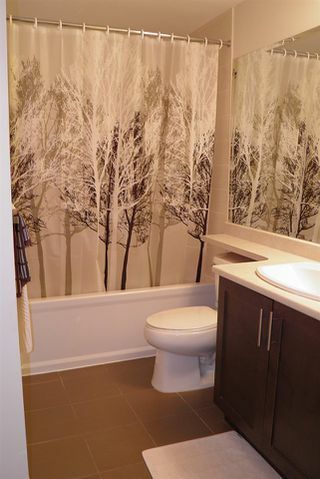 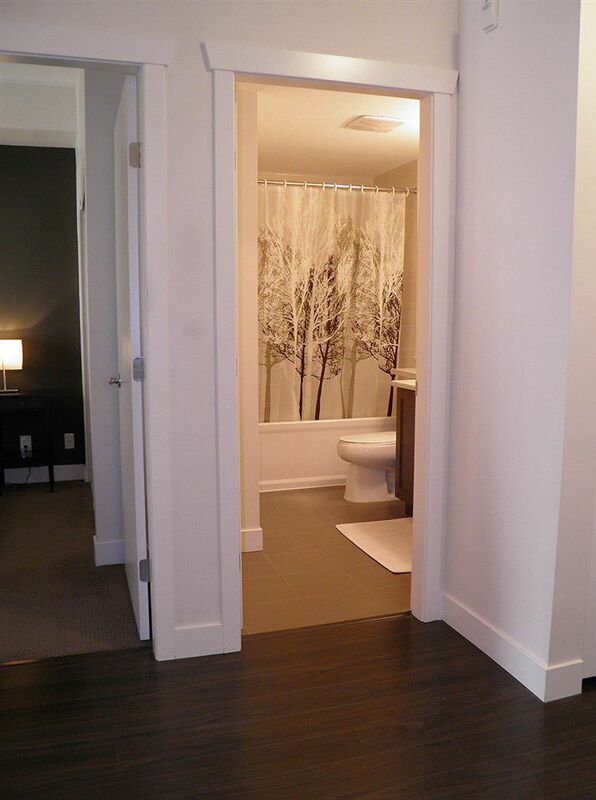 Convenient & Quiet with an appealing floor plan. 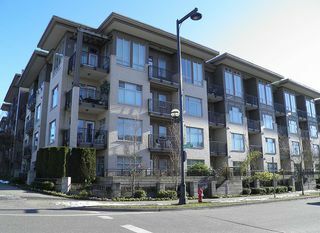 This unit is located on the quiet west side of the building. 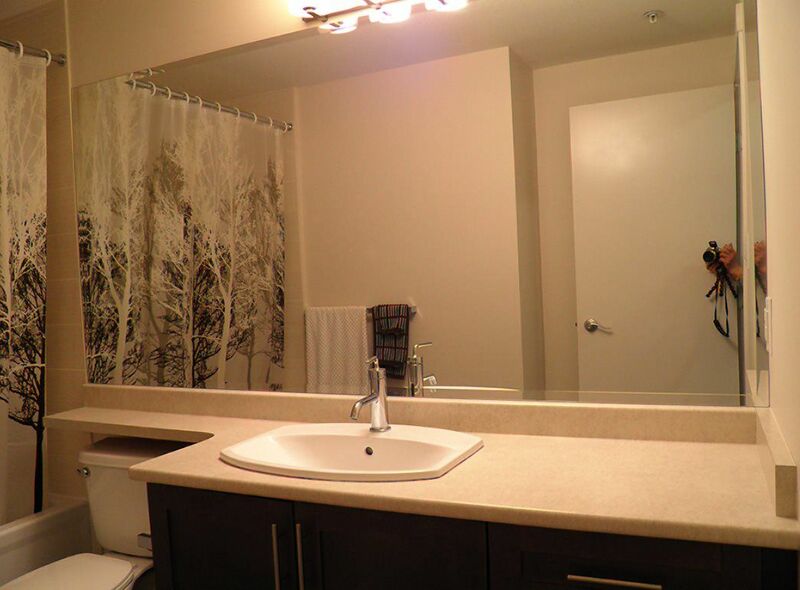 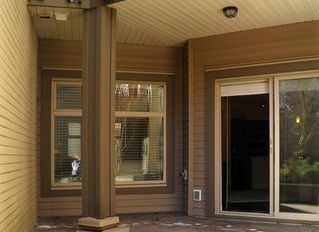 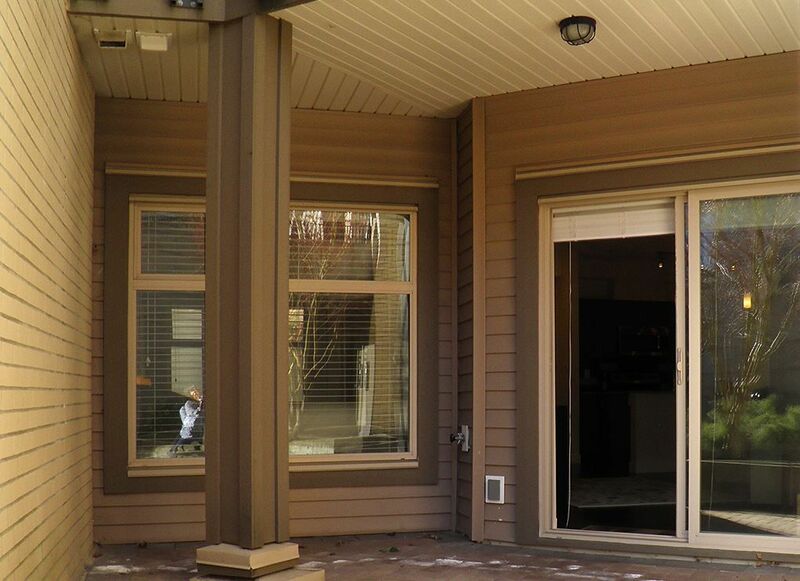 It features an open concept floor plan, spacious 9' ceilings, stainless steel appliances, granite countertops, in suite laundry, and a private patio. 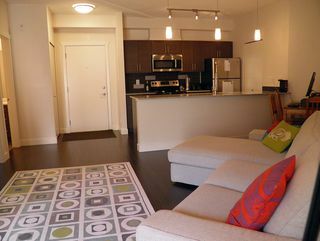 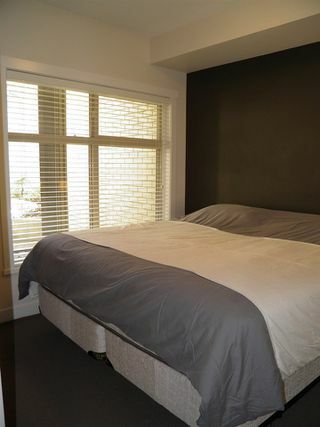 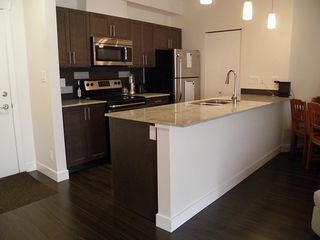 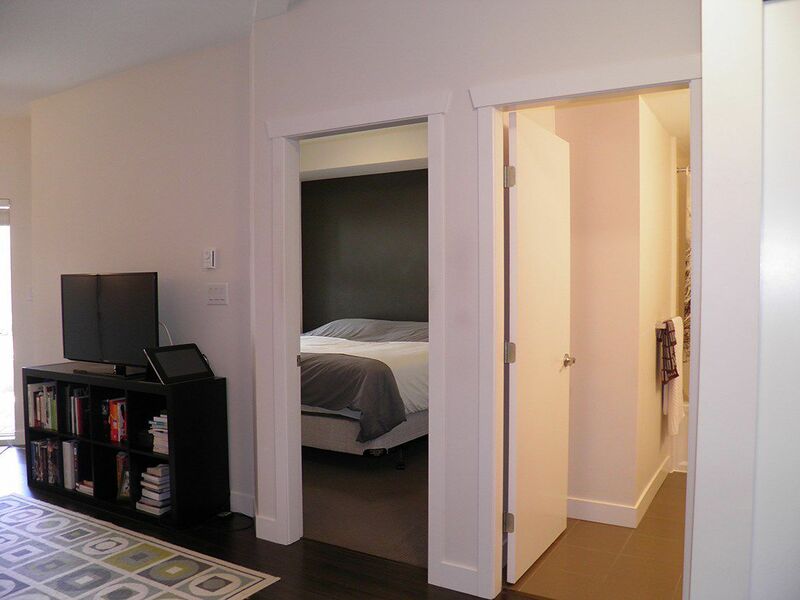 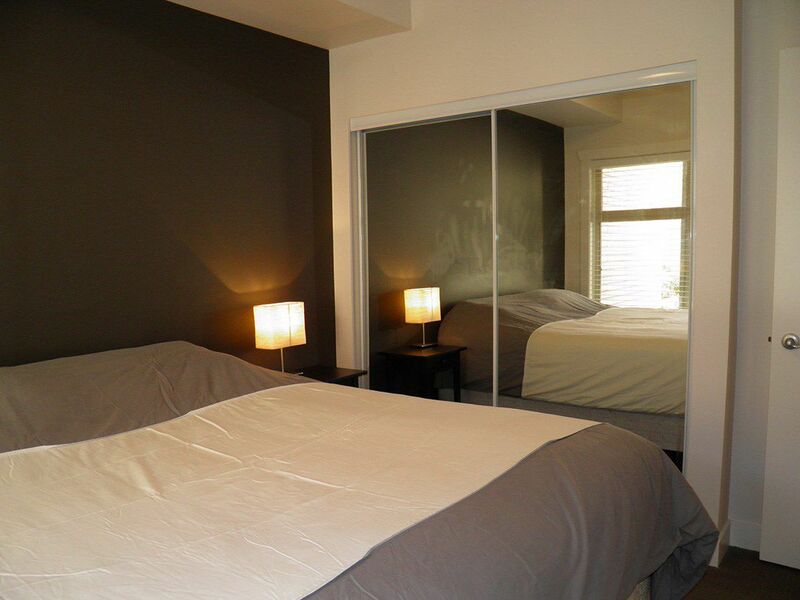 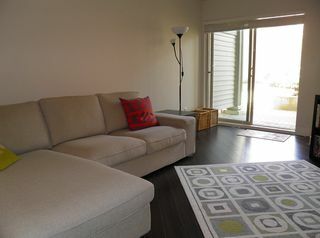 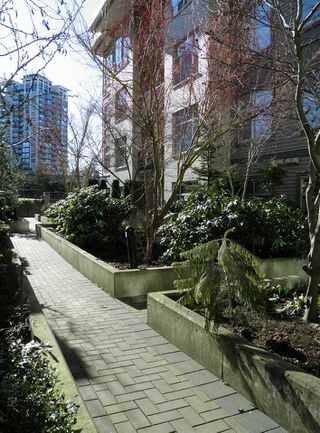 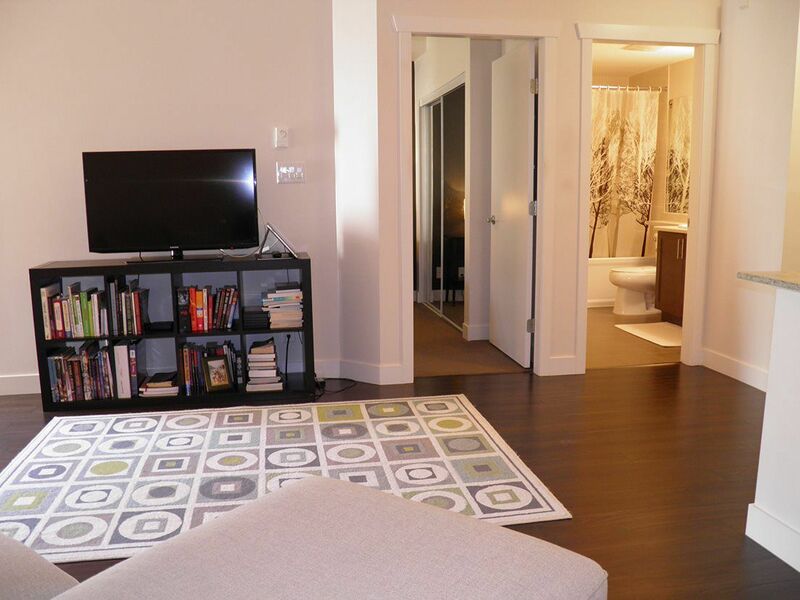 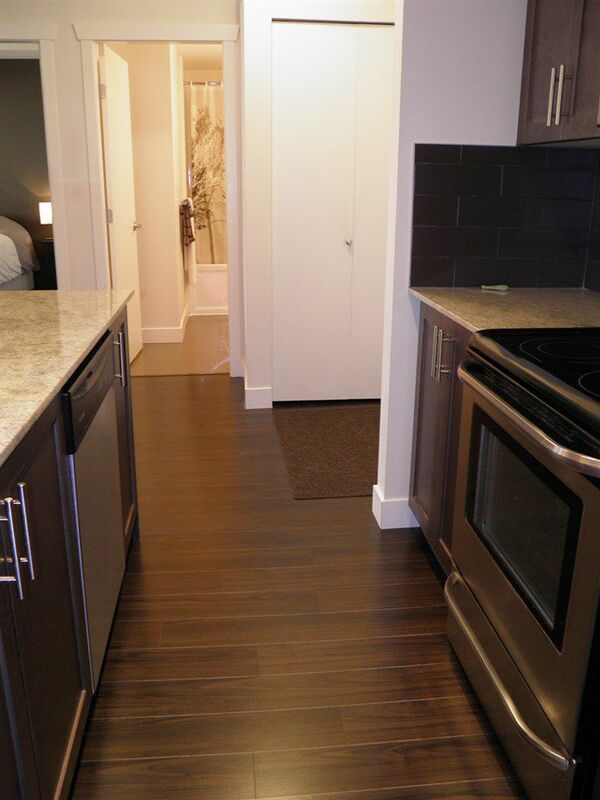 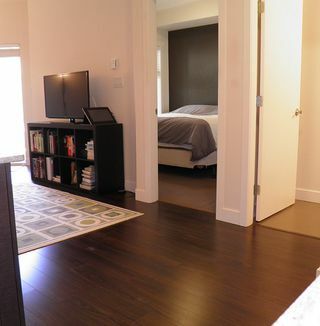 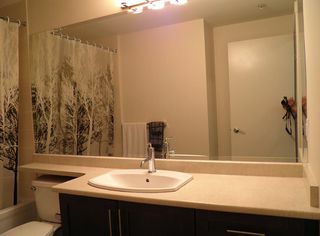 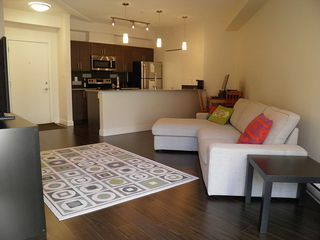 Centrally located, a couple of blocks bring you to Gateway Station, and then just 35 minutes to downtown Vancouver. 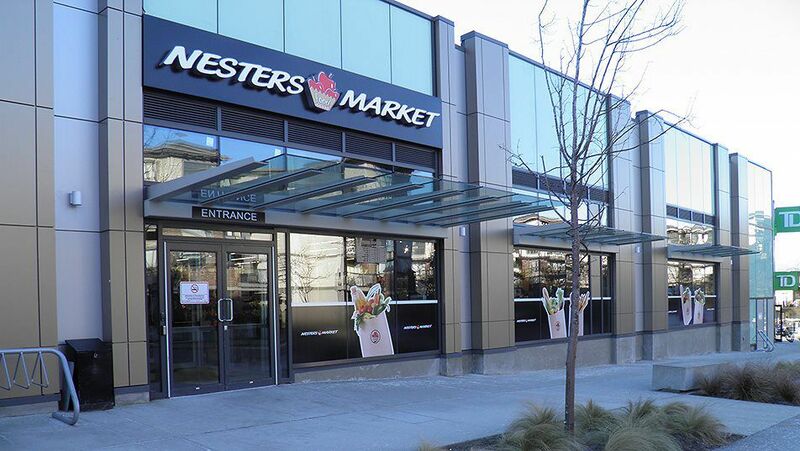 Nesters Market & a park to run your dog are just steps away. 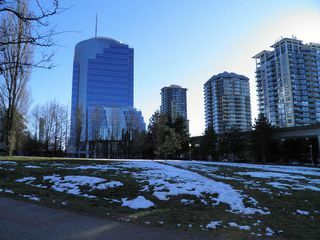 SFU Surrey Campus, Surry City Hall, City Centre Library, Central City Shopping Centre, Chuck Bailey Recreation Centre and more are all within easy walking distance. Come home to the Brookland! 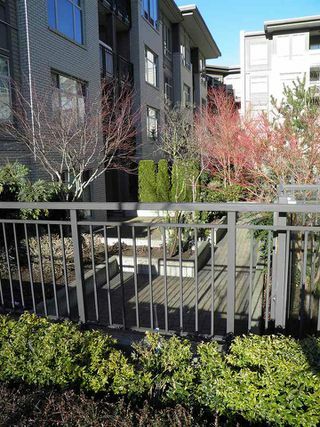 Open House Saturday March 9th & Sunday March 10th from 1-3pm.